What’s better than a regular power strip to connect your gadgets? Maybe one that also has USB ports for your smart devices. 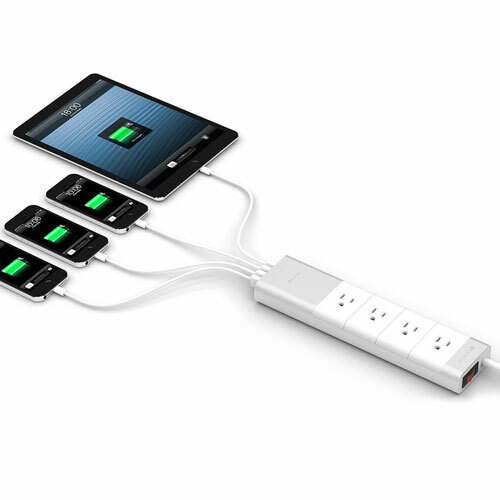 The Satechi Aluminum power strip has 4 AC power outlets with IC smart technology. The strip adjusts to your device’s requirements automatically. 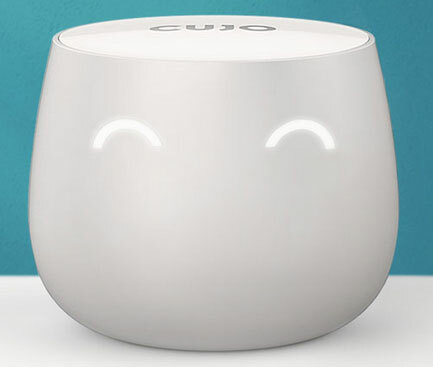 It also has 4 USB charging ports for Apple and Android devices. The 4 AC power outlets protect your devices from over-current, over-voltage, and short circuit failure. 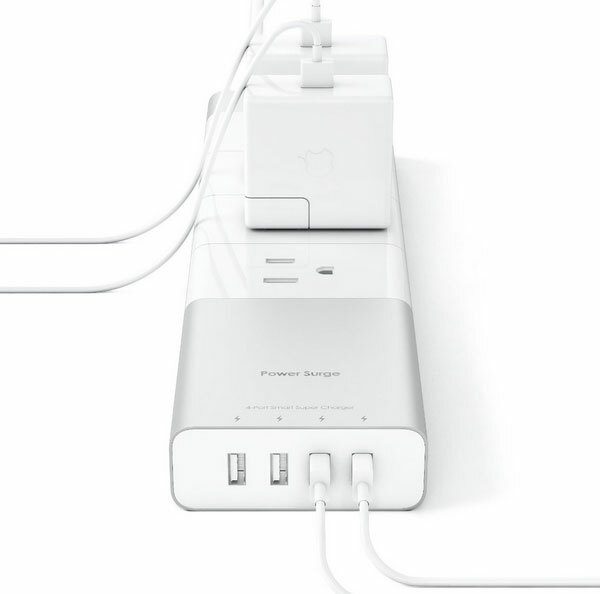 The power strip has an aluminum body to complete Mac products. Like what you see? Sets you back under $35 at this time.